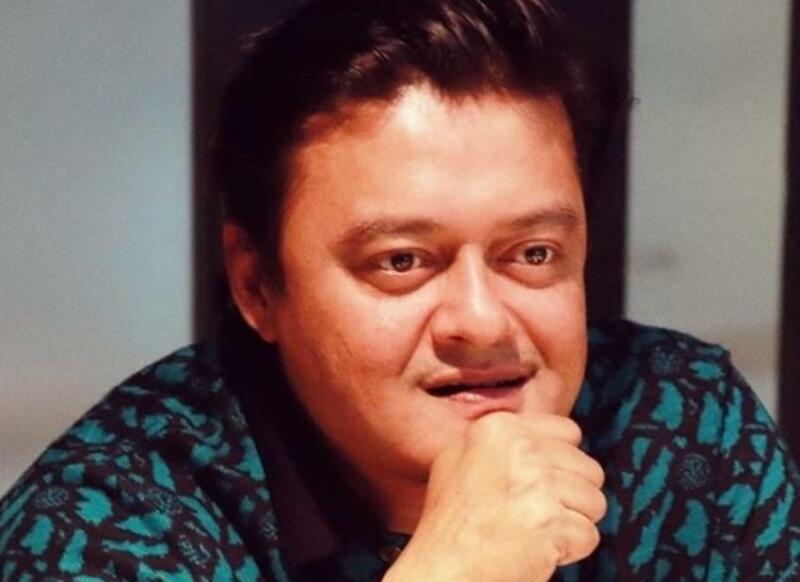 Bengali actor Saswata Chatterjee, who hit the national limelight with his portrayal of a cold blooded contract killer in Bollywood film Kahaani, says he joined the film industry because he wanted to go places. NITN correspondent Sudipto Maity catches up with the actor of Jagga Jasoos during a trip to Khairabera Eco Adventure Resorts in West Bengal's Purulia district. What is travelling according to you? To me, travelling is a way of life. You travel till you breathe. Are you an avid traveller? How often do you like to travel? Yeah, yeah. I set off alone these days. When I was a child, I was solely dependent on my dadamoshai (grandfather), he loved to travel. So, we made it a point to travel every year, if not anywhere else, to Puri (Odisha) for sure. Then there’s Bengali’s DIPUDA (Digha, Puri, Darjeeling) (laughs). I have been to all these places so many times and it never really gets old. What are the five things you don’t travel without? Camera, cap, shoes, jacket…well, it depends on the weather and a pair of sunglasses. Have you prepared a travel bucket list? No, I don’t plan and do things, I do it spontaneously. Same with travelling. There’s no such dream destination for me. But, I am prepared to travel to Darjeeling every now and then. While preparing a travel, what’s the biggest turn on and the biggest turn off? The first thing I notice about a place is its people. I love to observe human beings. I believe that a place is as good as the people residing there. I have seen that if the natives are friendly, automatically the place attracts a lot more tourists. I also didn’t like what happened in Darjeeling a few months ago. I don’t think the people of Darjeeling wanted something similar too. And in hindsight, it’s the natives who suffered the most. You and I, we have the option to travel to other places, but what about those people? When it comes to travel in West Bengal, do you think the sector’s underappreciated? Absolutely. Now the scenario is changing, a lot is happening, but, a lot could have been done. We have everything here in Bengal. Do you think the sector suffers from a lack of promotion? Yes. You must realise that we Bengalis love to travel, but how many of us know tourist places in Bengal apart from the regularly frequented ones? It is because we have never been shown before. Say for Purulia, you and I are sitting here surrounded by these beautiful hills, it’s serene… but what is the general consensus? We need to show these sides too. Purulia is a lot more than Chau dance. The state as a whole has a lot more to offer and we need to promote it effectively.